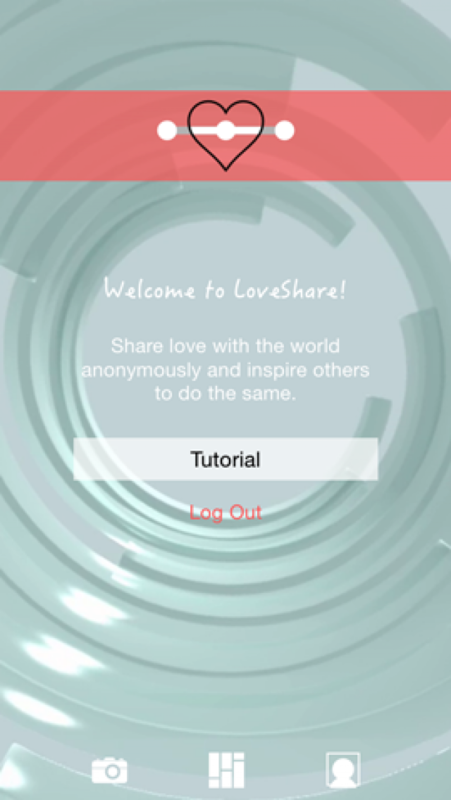 Love-Share is a anonymous social network where you can capture good deeds, blessings, and love being spread through out the world where ever you are. For example want to leave a big tip or pay for someones coffee! Give someone a smile or a hug! Give the homeless clothes or a bag of food! Anything you can think of do it! Snap a picture of there reactions or a record a video of it and then post, and that's it. 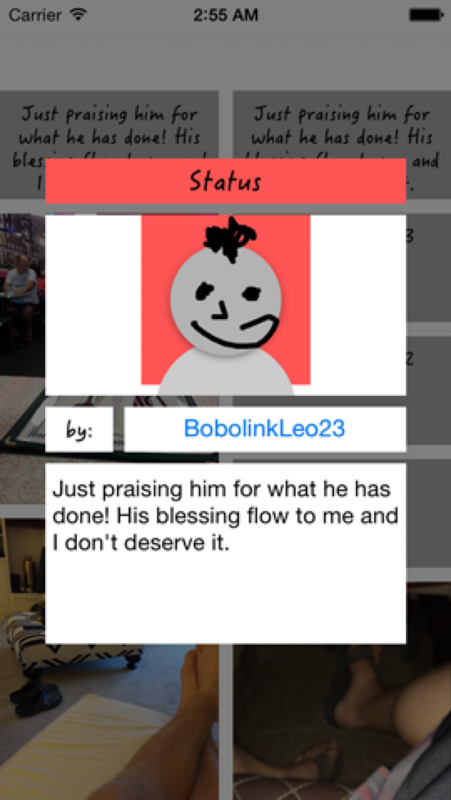 They never know who you are and you get to share that instant joyous response you captured with the world all inside the app. There are tons of ways you can share love the question is "How will you capture it". 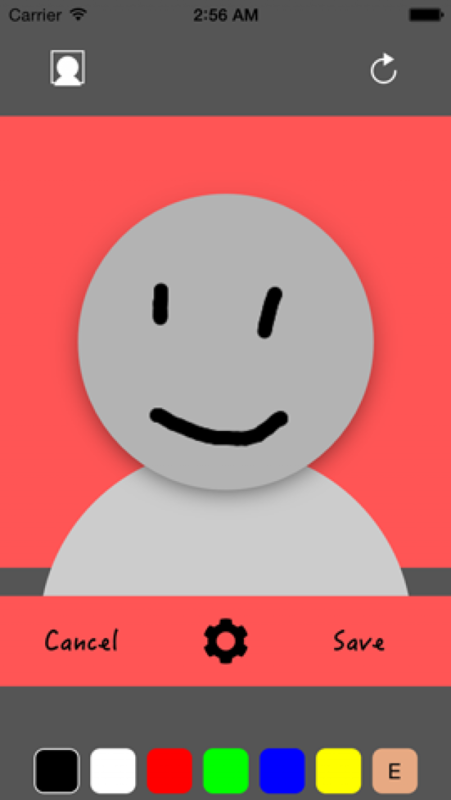 - Draw your own profile picture. - Capture love with a photo or video (up to 60s). - 10% of the proceeds go to a different charity every month. 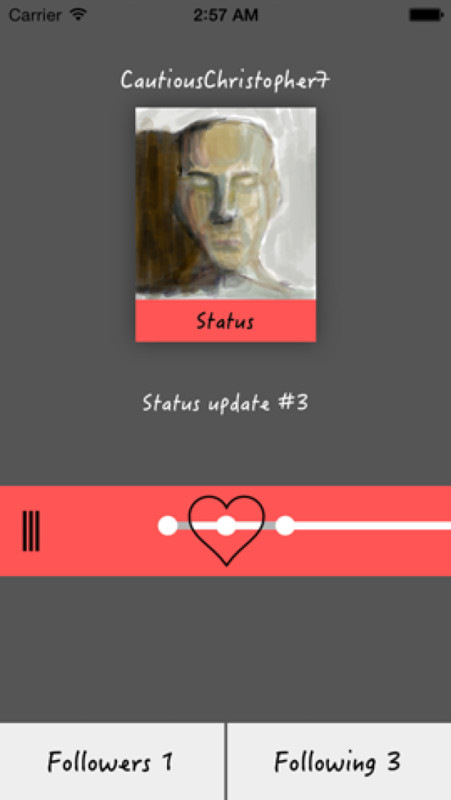 What should this app cost? We struggle to find out what the value of the app is, the reason we charge is to cover the overhead and we want to use the proceeds to give a monthly donation to a local charity or foundation or organization! We are a group of guys developing apps trying to make a difference.